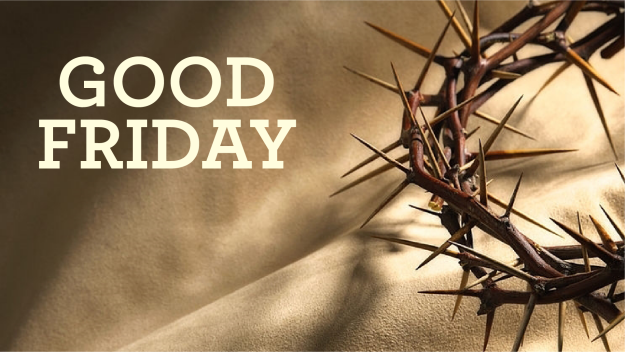 Come remember Christ's suffering and death through music, scripture and the Lord's Supper at Carmel's Good Friday Tenebrae service on April 19 at 6:00pm in the Worship Center. Doors open at 5:30pm for silent reflection. NOTE: Childcare is available for children birth through kindergarten. No RSVP needed. Click here for details about our Resurrection Sunday services on April 21. Volunteers needed for Scripture reading during the Tenebrae Service on Friday, April 19 at 6:00pm. If interested, please email Pastor Lem LeRoy.